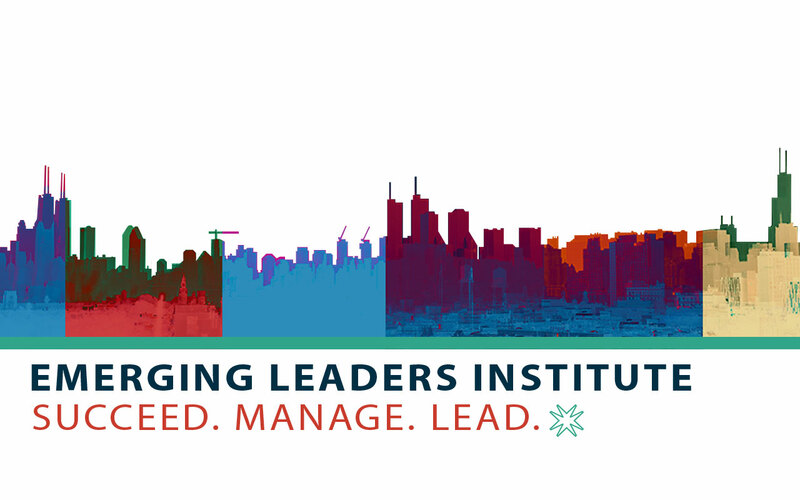 Emerging Leaders Institute (ELI) is an opportunity for Network members who are new to leadership and management or have a desire to move into a leadership role to learn more about their own personal work style, strengths and weaknesses, and how to best apply their skills in their career. ELI participants will network and learn from each other, guest speakers, and Network leaders while setting career goals and creating a plan to achieve those goals. Who should come to ELI? Network members who are new and emerging leaders and have an interest in strengthening their leadership and management skills. ELI is designed to offer emerging leaders opportunities to explore their leadership potential and abilities through interactive learning and practical skill building. ELI reflects the belief that many of the skills and attributes needed for personal and professional success are acquired outside of or complement the knowledge gained within the traditional classroom and/or professional setting. 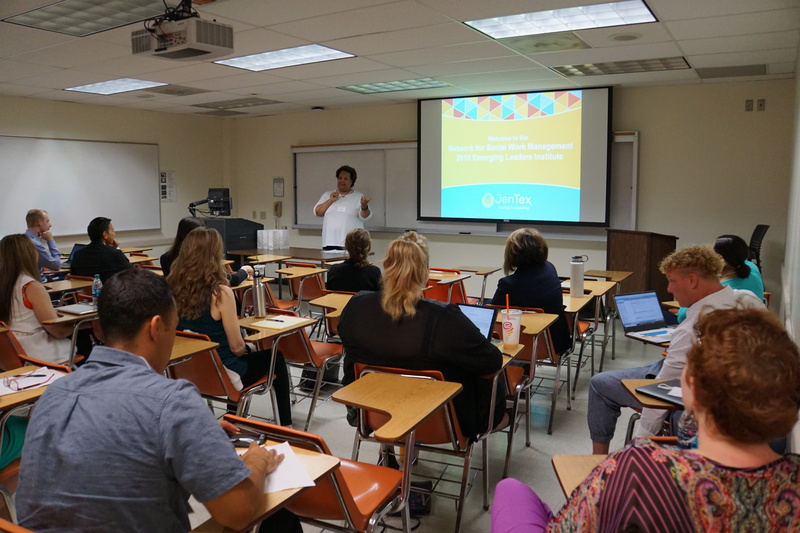 ELI provides opportunities to explore a number of areas including public speaking, goal setting, organizational skills, and networking through experiential exercises as well as reflective analysis. 2019 ELI Agenda is currently unavailable. Please check back occasionally to see updated information. Thank you to our 2018 ELI Speakers! Karen Dixon is the Executive Director of Harlem Dowling-West Side Center for Children and Family Services. Harlem Dowling-West Side Center for Children and Family Services (HDWC) began operating as an autonomous agency in 1989 following the merger of two agencies – The West Side Center for Children founded in 1836 as the Colored Orphan’s Asylum; and Harlem Dowling Children’s Service, established in 1969 as a satellite division of Spence Chapin Children’s Service. Harlem Dowling provides Family Preservation, Family Support Services for children with development disabilities, HIV/AIDS prevention education and risk reduction counseling, After School programming, and Emergency Food Pantry services. Karen Dixon holds a Bachelors of Arts from Stony Brook University and a Masters of Social Work from Hunter College School of Social Work. Ms. Dixon also completed Columbia Business School Executive Education, Institute for Not-for-Profit Management in 1999. Ms. Dixon is a Licensed Masters of Social Work participating in various advocacy initiatives throughout the City and State. 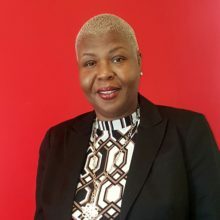 She maintains professional affiliations with organizations including the National Association of Social Workers- NYC Chapter where she is a member of their fundraising committee and the Network for Social Work Management where she serves on the Steering Committee. 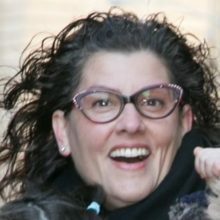 Through her work with children and families, she works closely with the Children’s Village, Columbia University Teachers College, FPWA, and the Council of Family and Child Caring Agencies. Since her appointment as Executive Director in 2012, Ms. Dixon’s management and leadership has expanded programming and increased networking throughout the Harlem community. Advocating for children and families for adequate child care services, after school programming, and health and mental health services, are among her daily activities in her role as the Executive Director of Harlem Dowling-West Side Center for Children and Family Services. In 2012, Harlem Dowling-West Side Center and The Children’s Village, Inc. formed a strategic alliance. With a shared history dating back to the early 1800’s in Manhattan, both charities share a common vision and passion for children, families and our communities. In 2016, they completed the Home for Harlem Dowling building project with 60 units of affordable housing including 12 studio units earmarked for children leaving the foster care system. Karun K. Singh is a Professor of Teaching at the Rutgers University School of Social Work. He teaches Foundation Year courses, as well as Advanced Program Year courses in the Management and Policy specialization. 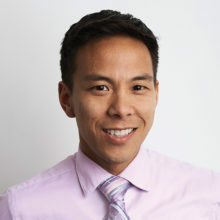 He serves as a part-time Advisor for MSW students on the Newark and New Brunswick campuses. Dr. Singh is a licensed clinical social worker and also a certified social work manager. He regularly presents his work at national and international conferences. 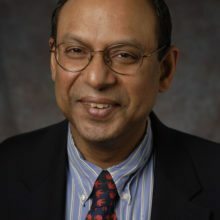 His community collaboration activities include serving as SSW Faculty Liaison to the Board of Social Work Examiners-New Jersey, Chair of the Network for Social Work Management-New Jersey Chapter, Editorial Board Member of the peer-reviewed journal Human Service Organizations: Management, Leadership, & Governance, and Strategic Planning Consultant to the board of an Indian social service agency in Mumbai. Dr. Goldkind has a longstanding interest and practice background in nonprofit leadership, capacity building and organizational development. At Fordham she teaches across the foundation and advanced years. Her practice experience has been centered in the youth development, education and juvenile justice realms. 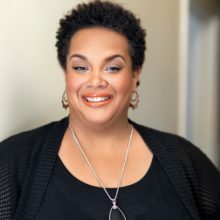 Prior to joining the faculty, she served as the Director of New School Development and the Director of Evaluation at The Urban Assembly (UA), a network of new specialized public schools located in the Brooklyn, the Bronx and Manhattan. At UA she supported principals through the new school process, helping them earn start-up grants valued at over $500,000 per school; additionally, she provided technical assistance to principals and school-based staff on data-driven decision making, development and maintenance of data management structures and the effective use of data to improve student achievement. She has had the privilege of working for youth in NYC at organizations such as CASES, the Posse Foundation and the DOME Project.